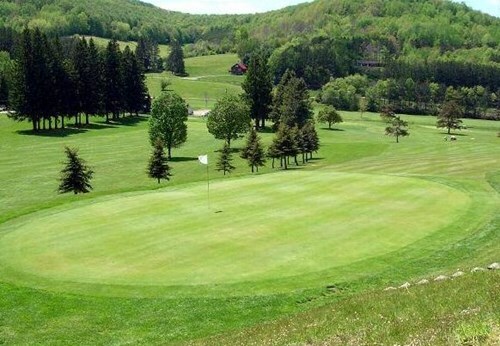 Coudersport Golf Club, Coudersport, Pennsylvania - Golf course information and reviews. 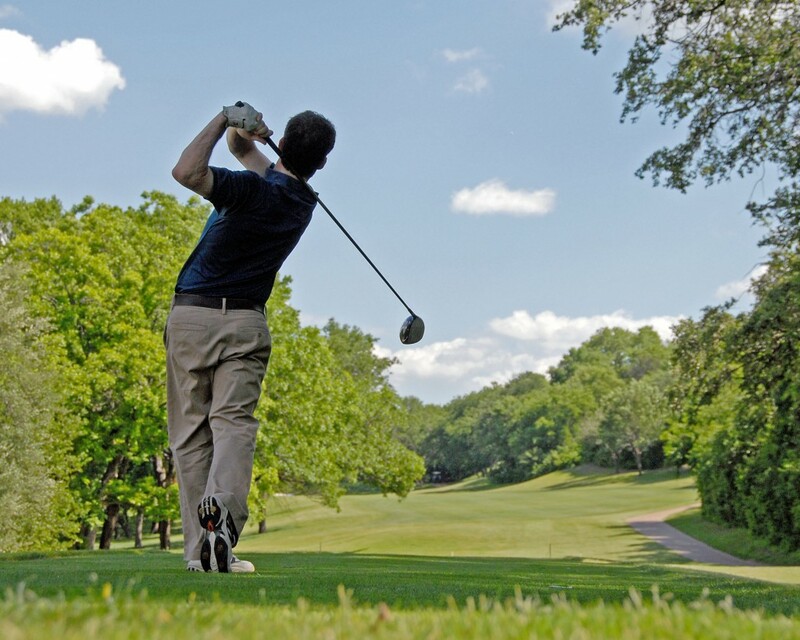 Coudersport Golf Club is an 18-hole semi-private golf course open for public use. 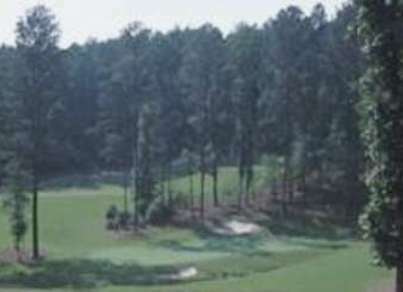 It is nestled in the picturesque valley land of the Northcentral Pennsylvania Wilds. 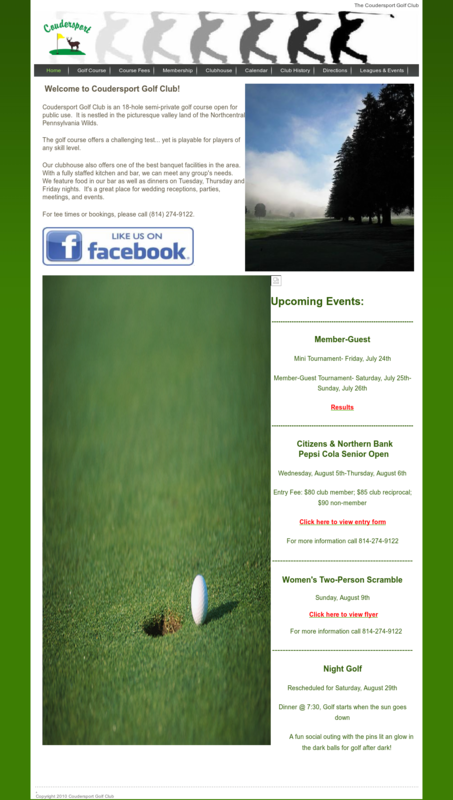 Add a course review for Coudersport Golf Club. 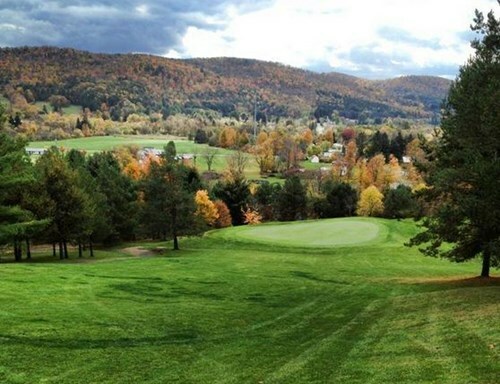 Edit/Delete course review for Coudersport Golf Club.